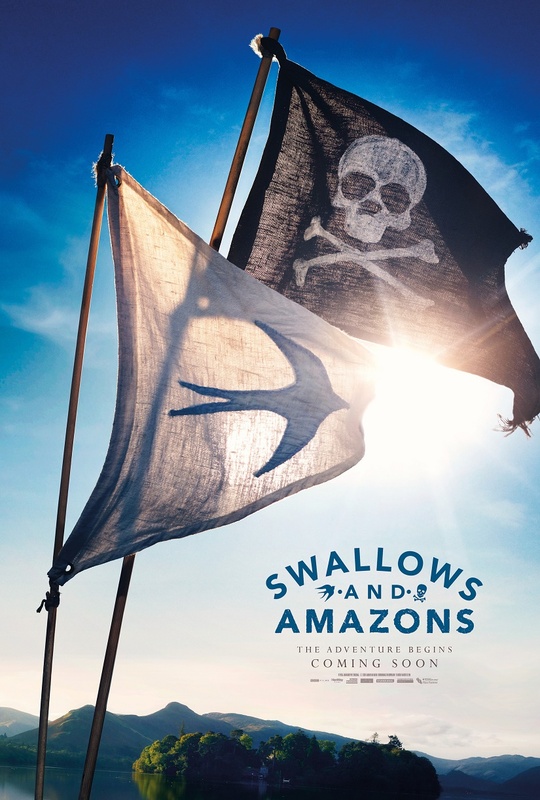 Swallows And Amazons follows four children dreaming of escape from the tedium of a summer holiday in the Lake District with their mother. When finally given permission to camp on their own on a remote island in the middle of a vast lake, they are overjoyed. But when they get there they discover they may not be alone... As a desperate battle for ownership of the island ensues, the real dangers of an adult world on the brink of war encroach on their paradise in the form of a mysterious pair of Russian spies hot on the tail of the enigmatic Jim Turner. As the sleepy British summer is turned on its head, the children must learn skills of survival, responsibility, and the all-important value of friendship. Steeped in the wonder of a child’s imagination and set against the breath-taking backdrop of the Lakes, this is an exhilarating adaptation of a treasured classic. Swallows And Amazons will be released in UK cinemas on August 19th 2016.